Robson Street, Gastown, Yaletown, and Stanley Park. Carmana Plaza is located in Downtown Vancouver and it epitomizes the definition of being central: with over 50 restaurants/cafes within a 2 block radius, a gourmet grocery across from us, steps away from Robson Street shopping and other fine boutiques along Alberni, and a stones throw from the business/financial and entertainment districts. Vancouver International Airport, 14.4 kilometers, $35.00 - $40.00 one way taxi expense from the airport. Local Shuttle Info: Not available. Below are the meeting, banquet, conference and event spaces at Carmana Plaza. Feel free to use the Carmana Plaza meeting space capacities chart below to help in your event planning. 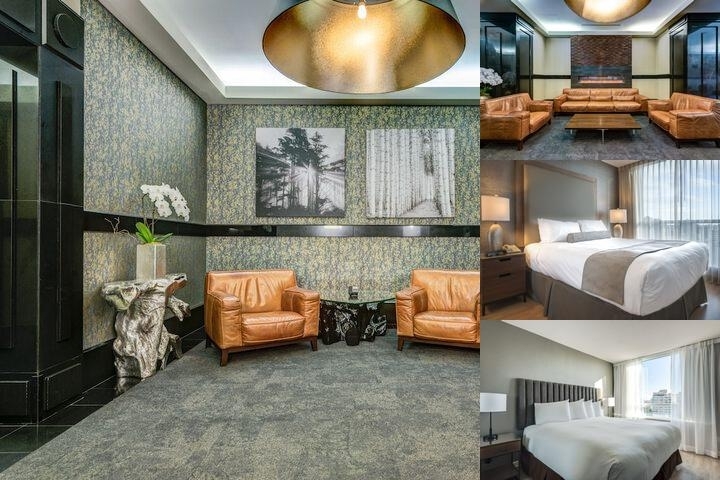 Hotel Planner specializes in Vancouver event planning for sleeping rooms and meeting space for corporate events, weddings, parties, conventions, negotiated rates and trade shows. 0 x 0 x 0 M.